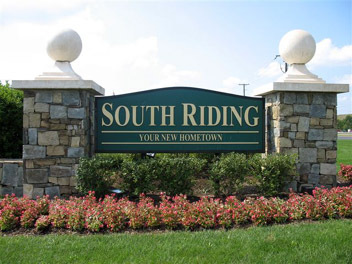 South Riding is located in the south of Loudoun county along the Rt. 50 corridor. It’s the master planned community featuring Schools, Shopping and great amenities throughout. This award winning community put this area on the map and is large enough to have it’s own postal code. A very popular community that also features a nice public golf course.